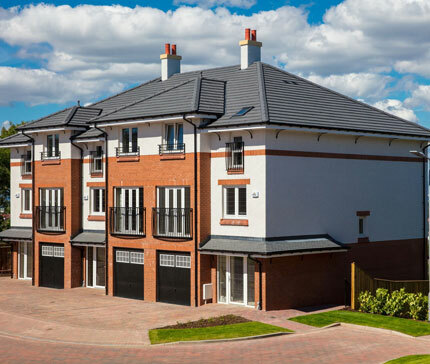 Mactaggart & Mickel, award winning family housebuilder has been hand-crafting new homes in Scotland for more than ninety years. The Company strives to maintain its place as the local housebuilder with the highest reputation and we have won many awards over the years for design, quality and customer service. 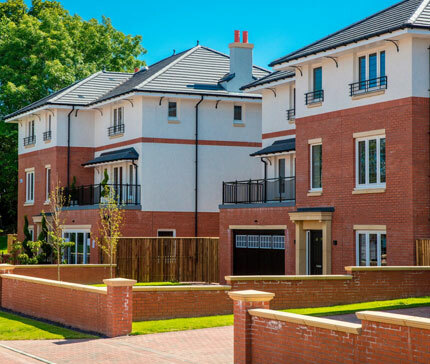 We at Mactaggart & Mickel Group firmly believe that our innate ability to do things is well founded in our sound experience and achievements in house building which has patently defied economic uncertainty. Indeed the story of Mactaggart & Mickel is a true testament to the unique combination of innovation and tradition, delivered strategically by a financially sound company.